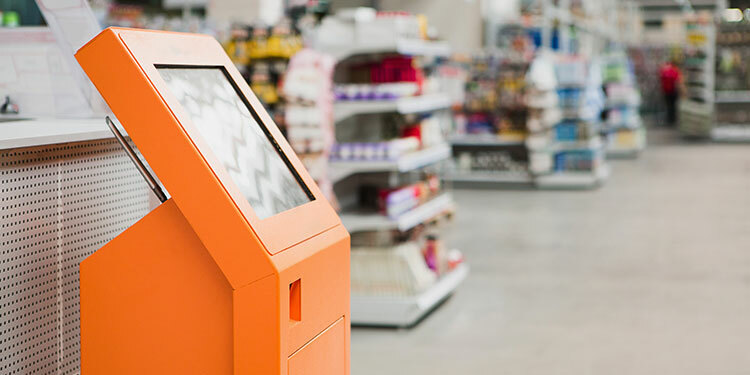 Self-checkout and other automated cashier systems are the wave of the future. Automation is becoming cheaper and more feature-rich. Nowhere are these advancements better represented than with Invenda’s kiosk technology. We have created kiosks that deliver a pleasant shopping experience enticing your customers to return. Much like our vending machines, our kiosks are outfitted with brains that provide telematics and remote access to the owner. On the user end, attractive and easy-to-navigate menus make for quick and pleasant transactions. Additionally, during these transactions, you can promote other products and promotional offers to drive even more sales. The possibilities for customization and data-driven improvements are endless.